SERVPRO of Iredell County excels at cleaning fine fabrics and intricate pieces using wet or dry cleaning methods as required.We carefully inspect and test fabrics to determine which of our System’s five cleaning methods is best suited to your fabrics. We use state-of-the-art equipment designed specifically for cleaning fine fabrics. 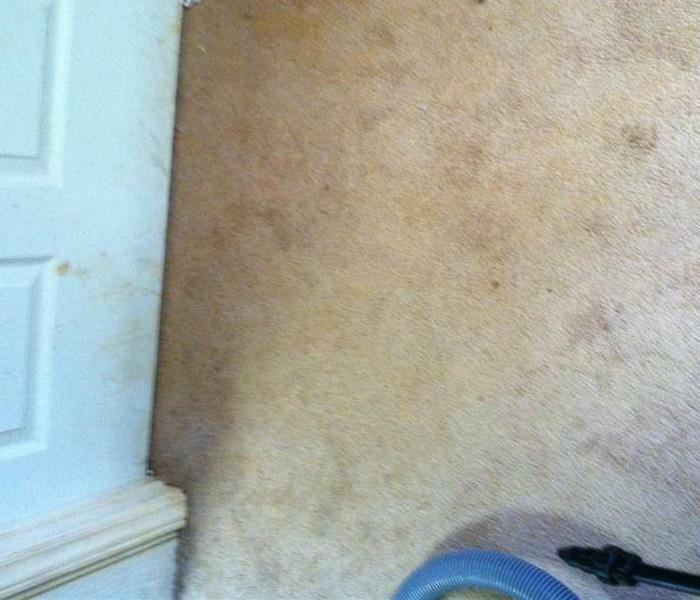 SERVPRO of Iredell County has an exclusive process of dry cleaning draperies right in your home. There’s no need to have your home or office exposed while your draperies are out being cleaned. We inject a specially formulated solvent into your drapery under pressure and extract the chemical, leaving your drapes clean. This special process results in no damage or shrinkage to the material. 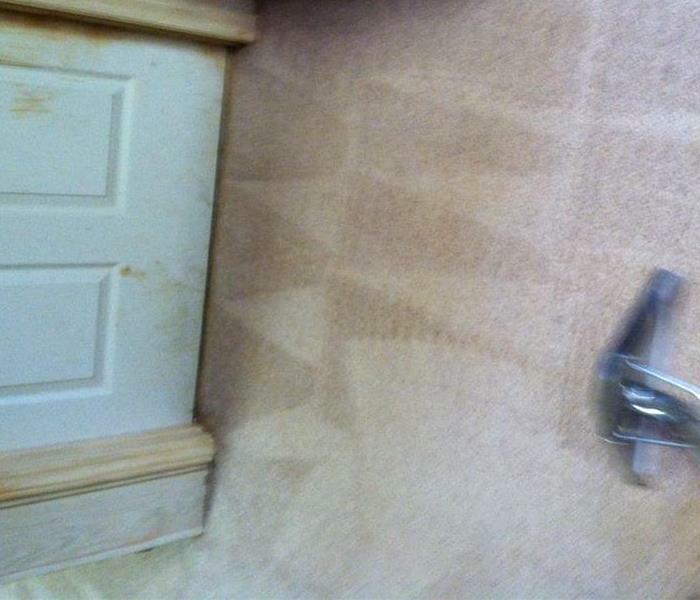 Most importantly, you will get quality cleaning at a reasonable price.